Its the end of another great day of accomplishing things that I needed to get done and I made plans to do the rest tomorrow! What did you leave to do tomorrow? 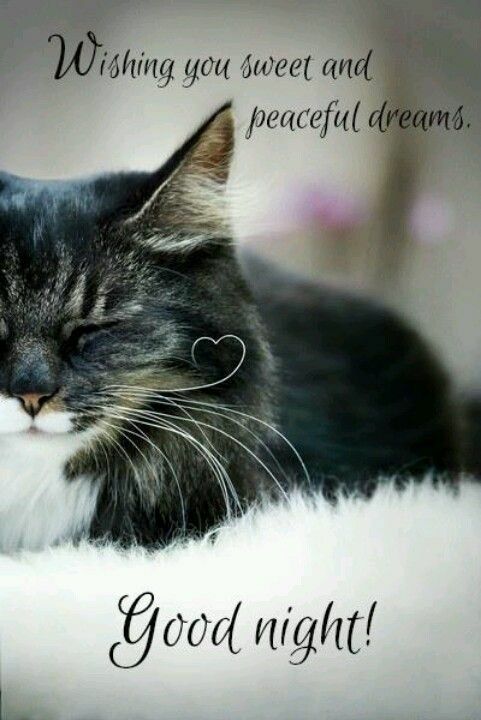 How peaceful will your dreams be tonight? It’s been a day of accomplishments. How much are you yawning tonight? Wow, what a busy day it was today! I accomplished more than I dreamed I could and right now we are all so tired in this house, even “Sparky the Dog” is yawning. I will sleep well knowing my accomplishments were great today and everything is completed. How do you measure a man’s success? The end to a busy day, time to sleep! 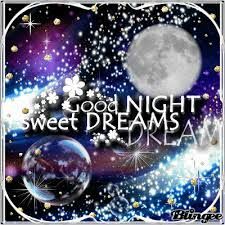 Wow, what a busy day and a good day, now it is time to say Good Night! I will sleep well knowing that I accomplished a lot today! How much did you accomplish today? It was a good day full of meetings, work and a lot of good things. I will sleep well knowing that all of my is completed and a whole lot of good things were accomplished. How tired are you tonight? Today was a busy day filled with visiting, packing and personal accomplishments! I will sleep well knowing that our move is coming closer and we will be prepared, packed and ready to go! I woke up early to the fresh clean air knowing that this day will be a special day full of light, love and hope for everyone in the course. Today is graduation day and what a wonderful day to celebrate our life and achievements! I will celebrate living my life in a special way by honoring the accomplishments of others and myself. I will begin this today and recognize my accomplishments in every day and and every way!